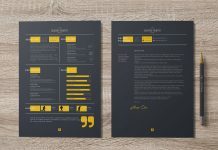 Feel free to take a look at this resume template below. 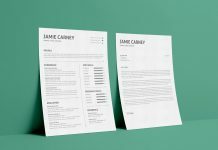 Our latest resume template can be fully edited according to your necessary information. 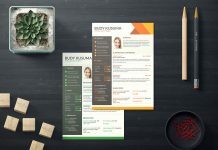 One important tip here is to remember hiring managers are busy people, so do not forget to make it easier for them to reach your contact information. 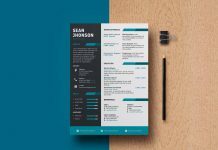 A good layout and design is as important as information inserted in resume, so lead readers eye in a way you can influence them easily. 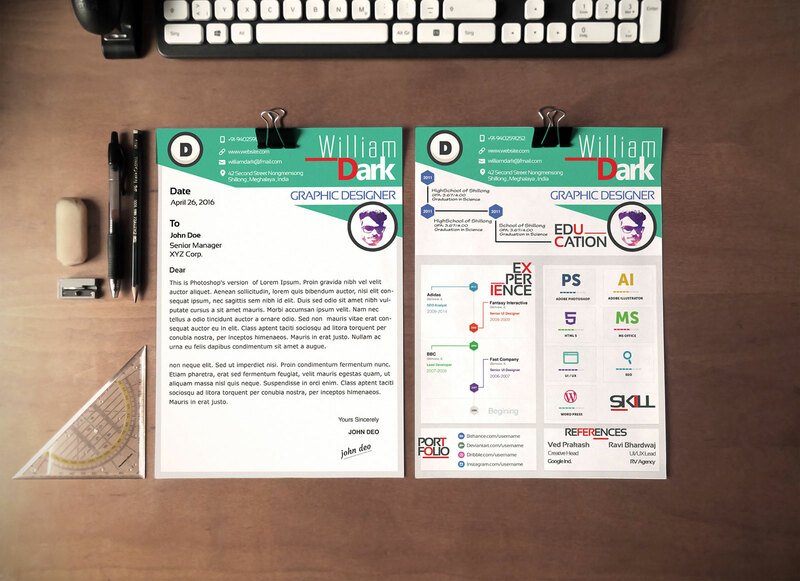 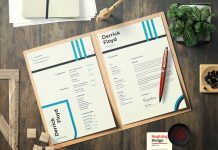 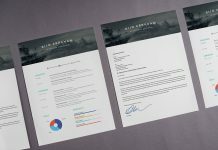 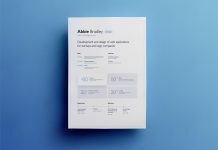 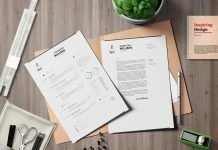 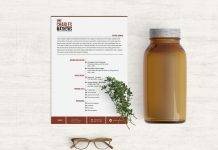 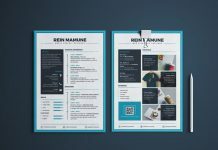 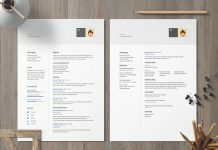 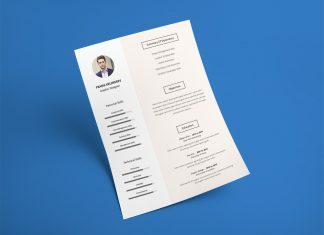 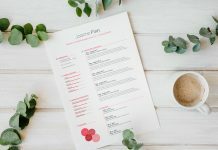 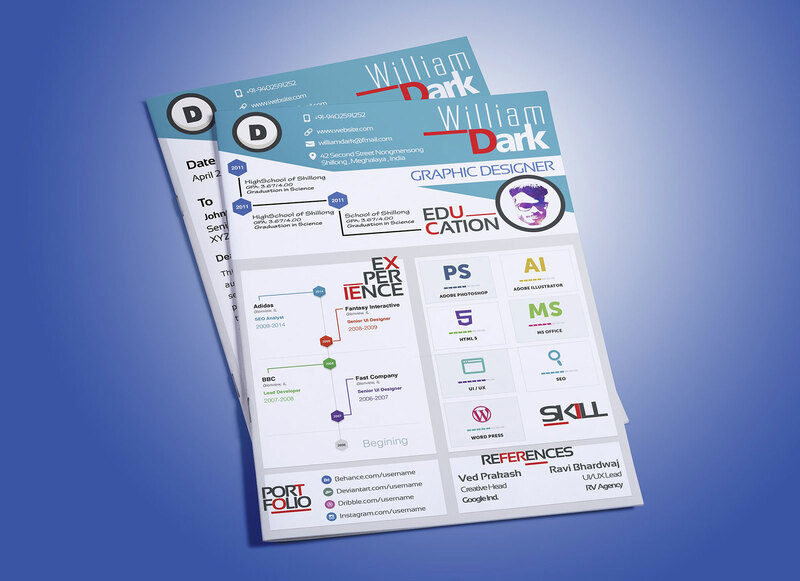 This free unique resume template is one of our ideal choice for you. 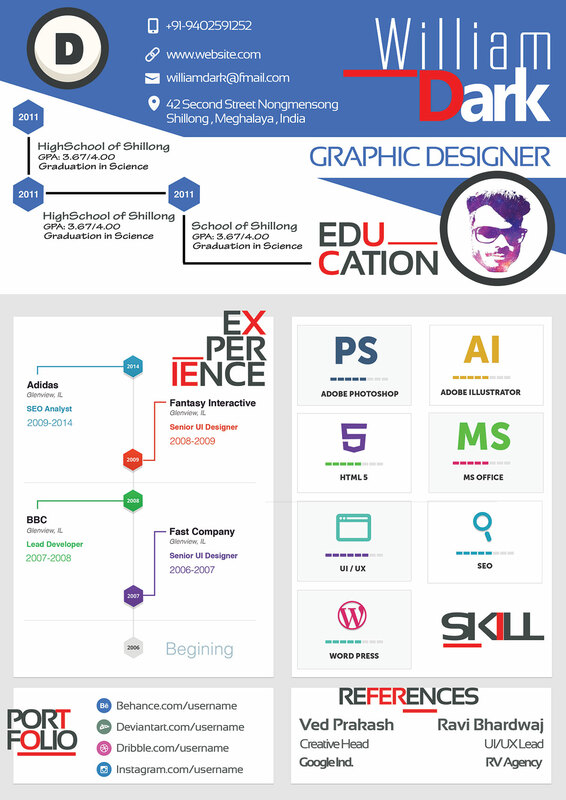 check more in PSD format category. 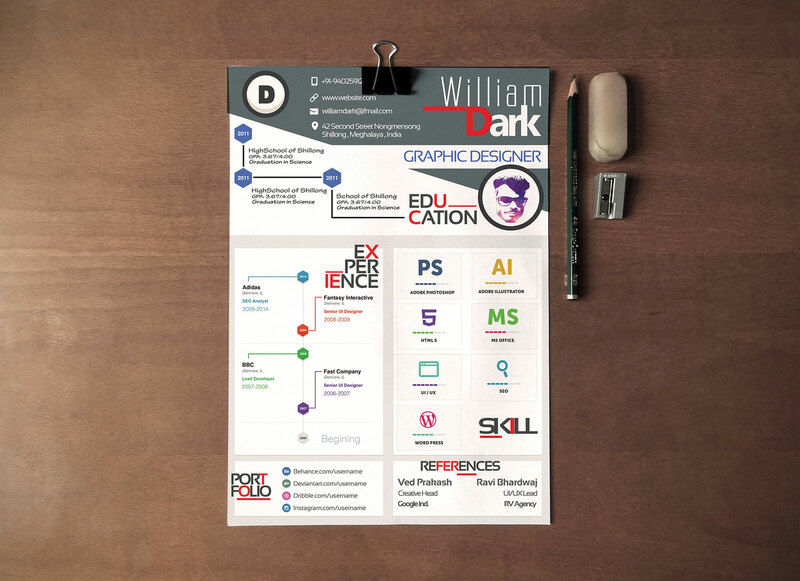 Hope you will like it!